We All Gotta Die, RIght?. . HD Wallpaper and background images in the Armageddon club tagged: armageddon ben affleck a.j. 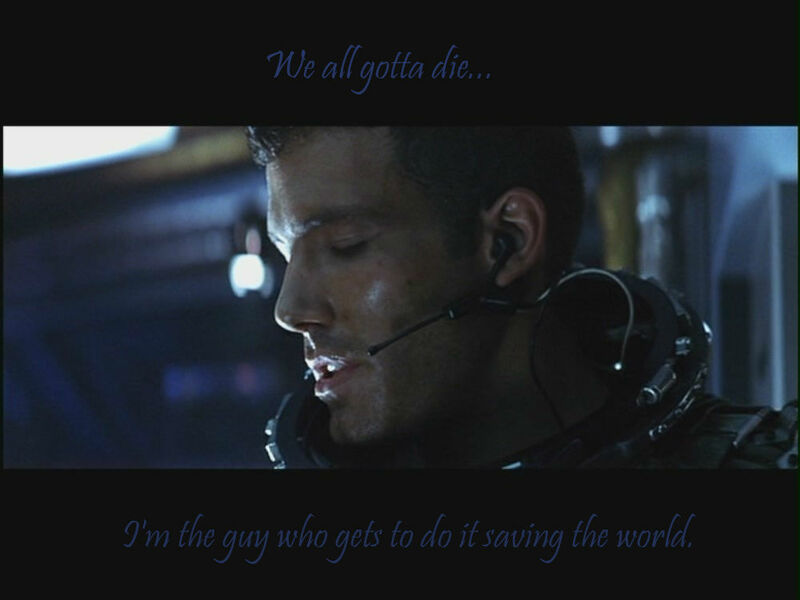 we all gotta die quote.